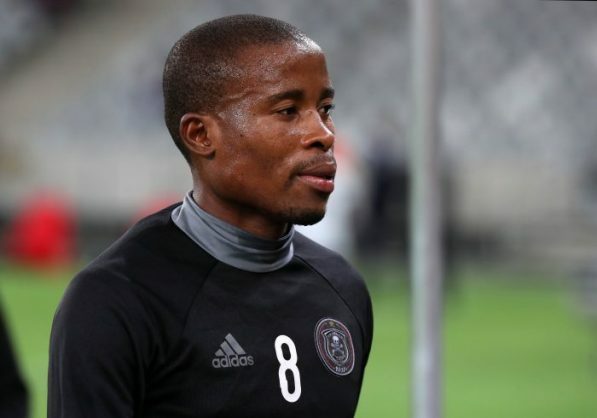 Thabo Matlaba has made peace with the fact that his time at Orlando Pirates has come to an end and is looking forward to starting afresh elsewhere next season. According to a source, the defender can’t wait to see the season end. He has found it difficult to break into the Bucs starting line-up in the last few months. “He seems to have made peace with it, he knows his time at the club has come to an end. When players don’t get game time they become frustrated. He has been at the club for far too long and what he is currently going through is really bad for him, because he is not used to sitting in the stands while the team are playing,” said the source.